Modern Hen party doesn’t have to be boozy night out, bunny’s ears, glitter and cheap accessories. Celebrating your time with girls before saying “I do” to the love of your life can have a lot of more sophisticated and special look. Why not trying something new, the fun has a lot of faces! A sleepover with your girls accompanied with long massages, sauna, Jacuzzi, masks and cocktails. 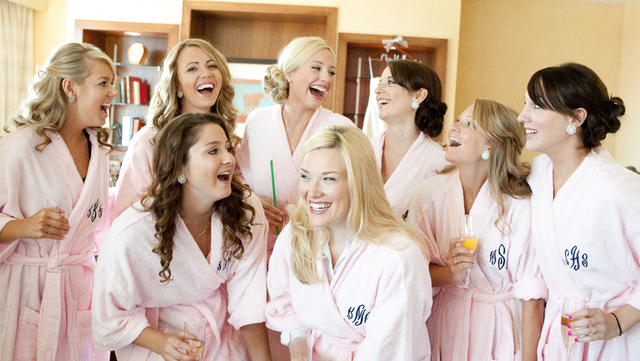 Could there be something better than all the beauty products just before your Big Day? A perfect place where you can escape the hustle and bustle of city life. This ultimate pre-wedding pampering treat will really get you in the mood. 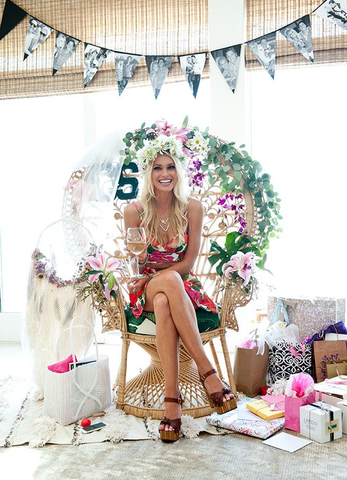 No booming loud music and sticky floors here: just one sophisticated hen celebration! If you really want to be as far away from the traditional hen escapades as possible, this is the hen party idea for you. A river or sea cruise is a perfect idea for hens longing for a delicious lunch and take in the sight-seeing. What else than a weekend full of exploring the local attractions with your Besties in the unusual way? This subtile, champagne cruise will surely appeal to all your hens! 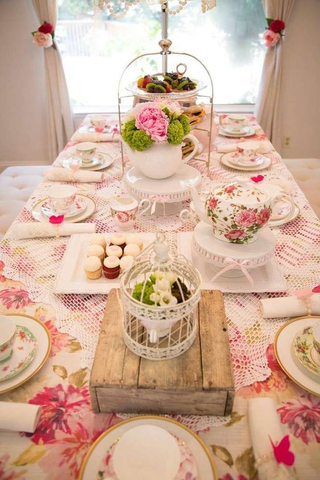 What about a Vintage Tea Party, complete with dressing up, hair and make-up stylings? This perfect afternoon will be definitely one of the most classy and refined hens party you ever been to. Accompany it with cupcakes and macaroons tasting to add it a sweet and unforgettable taste. Transport your hens back to bygone era to forgot all the prior to wedding stress and tension. Salsa, belly dancing, Bollywood, hip hop, pole dancing or simply a professional who teach you and your team Beyonce’s “Single Ladies” choreography. Sounds like fun? Definitely it is. Hens Do party is the perfect opportunity to try something new, and maybe something you always dreamed about. So grab your dancing shoes and let yourself be guided by a inspired private teacher. Maybe you’ll find your passion too! Tired of Big City Life and permanent hustle and bustle? Try this perfect getaway with your Besties. Whether it be glamorous camping, stylish Safari or private house on the countryside you’ll definitely bless this moment of peaceful calm and serenity. Nothing reduce the stress level as good and efficiently as being close to the nature and surrounded by your best friends. You’ll have all your time for long talks, endless walks and looking at beautiful stars while drinking some yummy cocktail. Perfect and peaceful. Just in time for the Brides-to-be! What you have to remember is that every bride is different and they have different needs. Whatever you choose, make sure it suits best! Planning a perfect party it’s not easy. 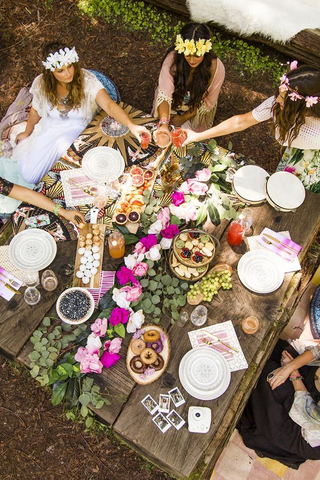 If you dream about Luxurious Hen Party you might need some help. Contact Avalon Events Organisation to make sure this day will be the most unique, flawless, fun and sophisticated. As a luxurious party planner we know what appeals to future brides and how to make them simply happy.